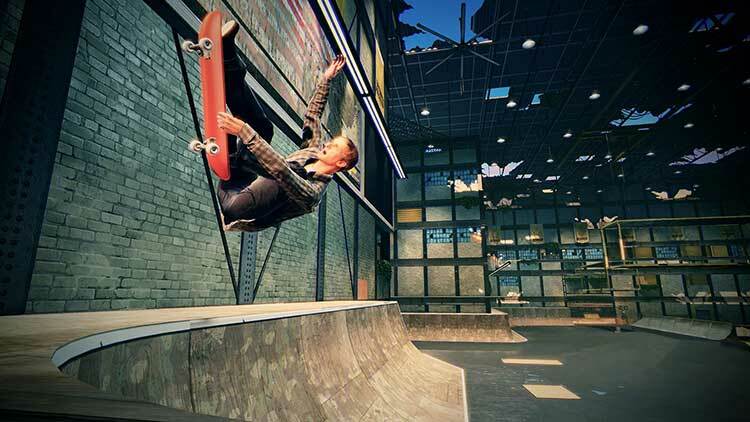 Tony Hawk's Pro Skater 5 offers a fresh take on combo-driven skateboarding, the most advanced online multiplayer experience, and a state-of-the-art skatepark builder. Ride, build, and repeat! If Tony Hawk's Pro Skater 5 were a budget game, I'd have a hard time recommending it to anyone. At full retail price, it's a disgrace. Labeling this as the fifth entry in the series has effectively backfired: it's a constant reminder of how much greater the originals were, and how much you'd rather be playing them instead. With a résumé that now includes four terrible Tony Hawk's Pro Skater titles (Ride, Shred and Pro Skater HD being the other three), developer Robomodo should be banished from ever working on this series again, if Activision actually wants to bring THPS up to 2015's standards, instead of simply banking on people's nostalgia, while knowingly shipping a broken product that offers a minimal amount of content compared to other contemporary $60 videogames. Even without its technical issues, Tony Hawk’s Pro Skater 5, at its core, is a bad game. The graphics are two console generations old, it suffers bad level design, and missions are uninspiring throughout all stages. What makes this whole experience sting even more is the fact that this bad game has so many obvious issues, that even getting through it for the sake of a review was difficult. Tony Hawk 5 looks like the burned corpse of a three-legged sheep and plays like the results of teaching a chimpanzee how to code. At its very, very best, it’s an intensely mediocre experience, populated by repetitive, remedial missions and archaic stunt “action” that you could find in literally any other skateboarding game – all of which is buried behind loading screens, unintuitive menu design, and the curious decision to make players wait an arbitrary amount of time before they get to confirm or cancel any decision. At its core, Tony Hawk’s Pro Skater 5 still retains some of the competitive drive that is generated by a desire to get the highest combo you can, a hook that is more than some games can say. Where this brutal critique originates from is a sense of nostalgic betrayal. If you have played and connected with any of the Tony Hawk games before this, avoid this game and retain those memories. 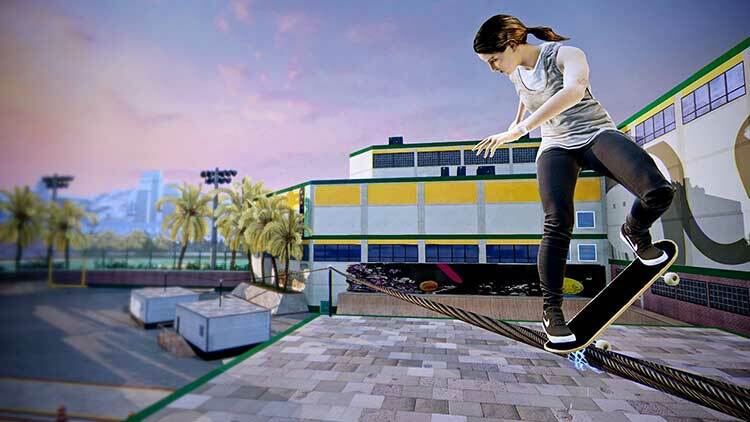 Within THPS5 lies a basic skating game that's difficult to enjoy, because you have to jump over numerous hoops and ignore a plethora of obvious issues to find the smallest amount of fun. Previous THPS games were able to capture your imagination, and motivate you through character progression, gear, interesting levels, and even a great soundtrack. The soundtrack in THPS5 is good enough, but the game is riddled with technical glitches and design missteps, making it a huge step back for the series. While the mechanics are slightly unpolished, they still have a similar feel to what we’ve come to expect, which can result in some enjoyable antics. 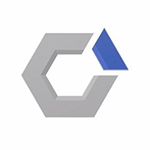 Unfortunately, they are contained in a constrained formula where the player must navigate menu after mens to get into repetitive and uninteresting missions. It doesn’t help that the online portion feels underdeveloped, not aiding the player in their search for shredding the streets with fellow skaters. Tony Hawk's Pro Skater 5 had the potential to be awesome. Instead, we're left with a game that's solid but is buried beneath so many issues that it feels like it's still in beta. If you've never been a fan of the franchise, then this one certainly won't win you over. However, die-hard fans yearning for some Pro Skater action will find that, despite all of its problems, there's still some enjoyment to be had here – even if it should have been so much more. However, despite the fun character customizations, Tony Hawk’s Pro Skater 5 suffers from a number of issues, including laggy multiplayer, dipping frame-rates, and off-putting physics. Sorry, Tony, but nostalgia can’t save you this time. There's absolutely no joy in declaring this game a disaster. There are occasional fleeting moments that serve to remind that skating around a virtual skate park was once an enjoyable pastime, but these are few and far between, and even the most diehard of fans will struggle to find much to enjoy in this package. After a lifetime of flips, nollies and grinds, the Hawkman deserves far better than this. Tony Hawk’s Pro Skater 5 should be remembered not just as a bad game, but as an indicator of the industry’s hubris, where games are continuously released in a broken state. It’s a shame, because if there was more time then Robomodo’s efforts may have eventually led to a fantastic skateboarding game. Instead a classic franchise has been tarnished and an audience scorned. So why does Tony Hawk’s Pro Skater 5 exist in this form? Is it related to the fact that Activision is about to lose the Tony Hawk license? 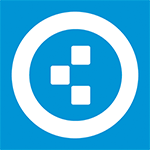 Is it a cynical cash-in on the brand? Who knows – I certainly don’t. What I do know, however, is that Tony Hawk’s Pro Skater 5 is not worth any asking price. There’s just nothing here worth experiencing. Tony Hawk’s Pro Skater 5 is a shocking game in every respect. It's not even bad-good. Avoid, or ask for your money back. 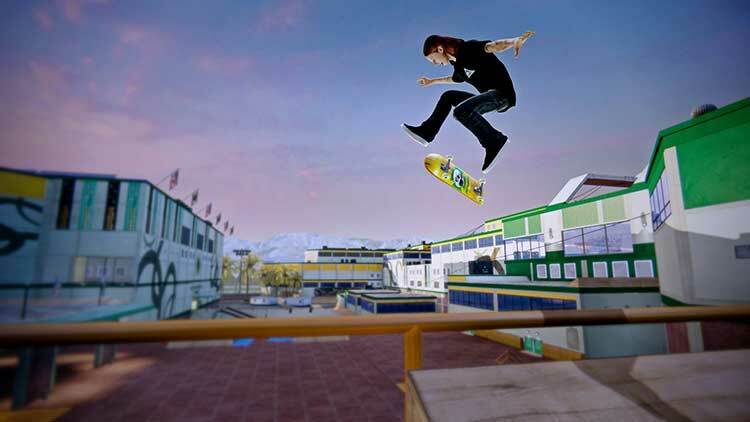 Tony Hawk's Pro Skater 5 no está terminado. Tan sencillo como eso. Depende de la suerte de cada partida, puede ser un juego disfrutable o un caos sin sentido por una serie de problemas técnicos que arruinan la experiencia. Ojo, aunque estuviese pulido también tendría sus aspectos a mejorar, generalmente derivados de unas físicas no tan buenas como las clásicas, un esquema de control modificado sin acierto y la falta de algunos movimientos presentes en las entregas originales. Un intento fallido de reverdecer viejos laureles. Se ha tratado de volver a los orígenes, eliminando lo innecesario, pero por el camino se han olvidado que la clave de los viejos juegos de Tony Hawk eran su trabajados mapas, pulidos controles y el reto continuo del conseguir un 'más difícil todavía'. Tony Hawk's Pro Skater 5 falla a la hora de conseguir todo eso, y añade un puñado más de problemas que lo convierten en uno de los juegos de skate más olvidables de los últimos tiempos, por mucho que Activision haya prometido que trabajarán en solucionar el desaguisado. 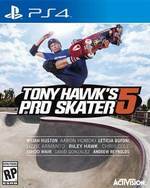 Tony Hawk's Pro Skater 5 è un gioco che deprime e lascia sbigottiti per la poca cura che evidentemente gli sviluppatori hanno posto in fase di progettazione. Non vi è un elemento che si salva o che denota un minimo d'impegno da parte del team incaricato: la grafica è pessima, il gameplay è osceno e la fisica del tutto inesistente. De nostalgische trip met Tony wordt al snel ruw verstoord door de lelijke graphics, de slechte physics en samenhang van de levels. Het speelplezier is binnen twee uur al verdwenen en dat is veel te snel voor een game waar je 60 euro voor betaalt. Als je hoopte dat deze game de glorie van Tony Hawk-games terug ging brengen, moet ik je helaas teleurstellen.